Bhubaneswar: Odisha government today demanded inclusion of landless labourers, share croppers & vulnerable agricultural households under PM-KISAN. 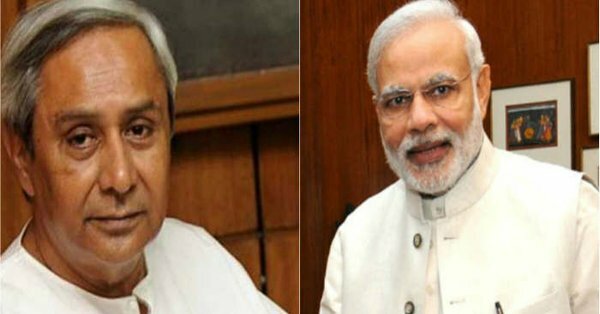 In a letter to Prime Minister Narendra Modi, chief minister Naveen Patnaik stated “In order to make the PM-KISAN scheme more inclusive, I would strongly request you to kindly consider the inclusion of landless labourers, share croppers and vulnerable agricultural households under PM-KISAN”. He welcomed the PM-KISAN scheme for augmenting the income of farmers by providing income support with 100% funding by the Centre. While explaining the benefit for farmers from State-launched KALIA (Krushak Assistance for Livelihood and Income Augmentation) scheme, he stated that scheme which covers 92% of the cultivators, share croppers and landless farmers, is progressive and inclusive. The scheme also provides assistance to vulnerable agricultural households, Patnaik mentioned in the letter, adding that the scheme received huge response from the farming community.